All antiquities photographer Josh Katzen wants to do is enjoy his Hanukkah reunion with Roz Eliahu. 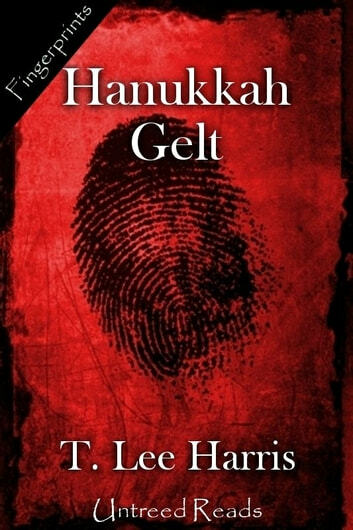 When the couple becomes involved with a murdered security guard and a stolen amulet, it becomes readily apparent that the Festival of Lights is about to become the most dangerous holiday he's ever had. A holiday short story from our Fingerprints line.